Please type your desired tags, e.g. Fibrosis, Biochemistry, Biochemistry and Biophysics, Molecular Evolution, ChIP-seq, HiC, Bionan, design, 3d printing, Gender Studies, History of Medicine, Texas History, Rhetoric and Composition Theory, Hermeneutics, Holocaust Studies, and etc. Two new studies from The University of Texas at Dallas’ School of Arts, Technology, and Emerging Communication(ATEC) examine different angles on the interaction between journalism and modern technology. Dr. Angela Lee, an assistant professor in mediated communication, co-wrote both studies. The first, published in the International Journal on Media Management, involved ATEC master’s student and lead author LaKisha Nicole Ladson. The paper, titled “Persuading to Pay: Exploring the What and Why in Crowdfunded Journalism,” is a content analysis that examined factors that led to successful funding of specific stories on Byline, an international crowdfunded journalism platform. Tasked with feeding the 24-hour news cycle, journalists must constantly consider the ethical nature of their reporting. A new study from UT Dallas suggests that their behavior is heavily influenced by industry peers. The study, published in the Journal of Media Ethics, found that if journalists believed that others would approve of unethical behavior, they would be more likely to act unethically. Conversely, if they believed others were acting ethically, they were more likely to act ethically. 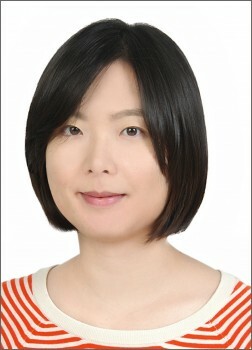 Dr. Angela Lee, assistant professor of emerging media and communication and the study’s author, divided her behavioral analysis into two types of social influence: descriptive norms and injunctive norms. Lee said that descriptive norms refer to what we think others do, whereas injunctive norms refer to what we think others want us to do. With the rise of speed-driven journalism, reporters face an industrywide expectation to use social media to engage readers. But new research from UT Dallas finds actual practices are falling short of that goal. 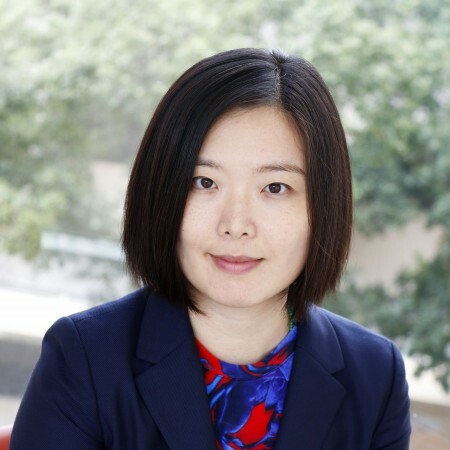 In her most recent study, Dr. Angela Lee, assistant professor of Emerging Media and Communication, examined how journalists use social media in their pursuit for speedy news, and how they perceive their audiences are affected by tweets and posts. Using in-depth interviews with 11 journalists from different national, metropolitan and local newspapers, Lee’s findings offer several reasons why social media may be unable to save news organizations from financial woes.